Every fall kids around the country get new pens, notebooks and other school supplies, not sure about anyone else but that was always one of the best parts of the fall. I loved getting those amazing new supplies. Pampered Chef's new fall products are my adult version of getting new school supplies. 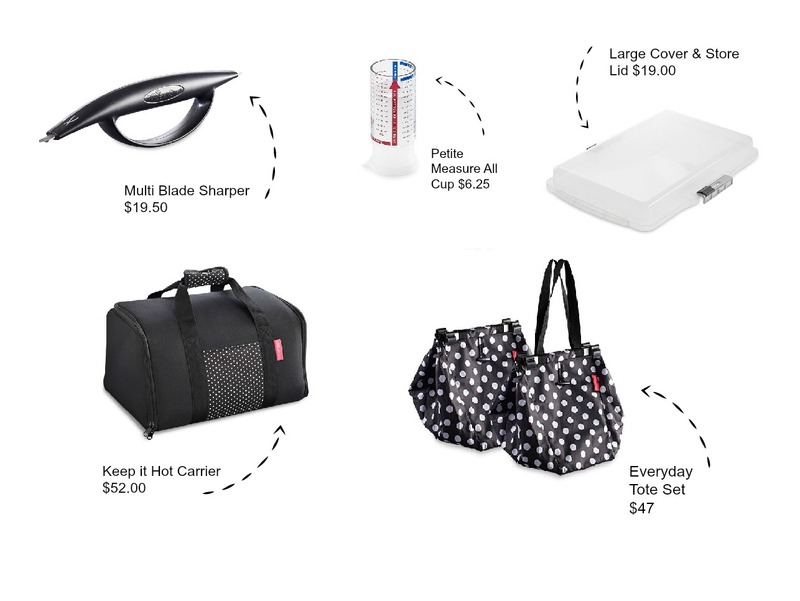 These aren't all the great new products Pampered Chef has out this fall, check out my online store for all the new products! This season there are some great tools that help you do all kinds of stuff. I think my favorite has to be the Everyday Tote Set. I earned them last year and they finally are able to make it to your shopping cart too!! Seriously they're amazing. Holding up to 40 lbs and able to carry pretty much all your groceries they are a great way to make your shopping a little bit easier. There are some new products this season that I know will be workhorse staples in every kitchen. For those looking to add to their stoneware collection and needing a smaller round stone for dishes like individual pizzas Pampered Chef has you covered now with their Personal Size Round Stone. Since I hate it when Kevin's ingredients touch mine on our homemade pizzas I can't wait to use this bad boy. 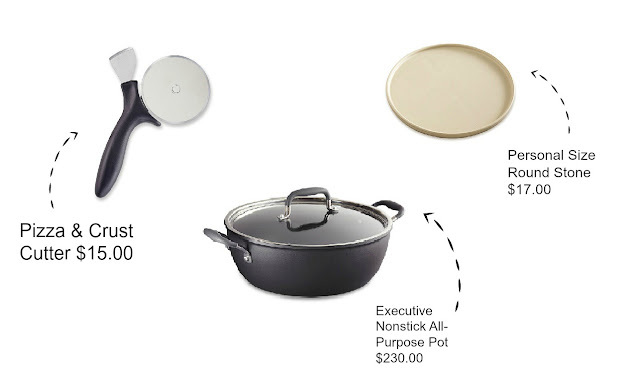 The other new product that will stay out on your stove once you get it is the newest piece in the Executive line of cookware, the Executive Nonstick All-Purpose Pot. This pot is perfect for one pot meals, soups & chili's, stir fry and so much more! Get it alone or ramp up your one pot dinners and get it as a set with the Steamer Insert. This pot is definitely worth hosting your own show for!! Health is on everyone's mind these days and Pampered Chef is no different!! In addition to tools already available like the Digital Kitchen Scale, this season we have two more products that will help you keep track of your portions. 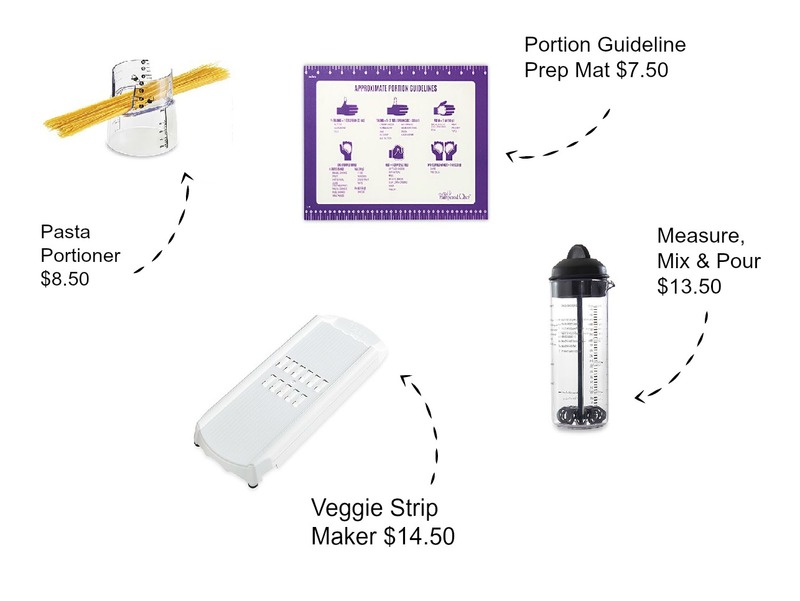 The Pasta Portioner and the Portion Guideline Prep Mat make cooking and enjoying your food a snap. Another favorite product this season is the new Veggie Strip Maker. This tool will help you make noodles out of zucchini, squash and other veggies for pasta or stir frys. Rice your cauliflower in seconds to make a super easy cauliflower fried "rice" and make the best hash browns you've ever had. I love how easy it is and that with no metal blades it's safe for everyone to use. This fall there are some great new Pampered Chef products and I'd love to help you get your hands on them too!